New Member sign ups must be done through the Scottish Swimming website. Which also has details of the various benefits associated with membership. To join go here: http://www.scottishswimming.com/members/membership.aspx and click on Online Membership System link. Fill in the required details and then click on ‘Sign Up’, you will be required to accept an agreement for using the system. 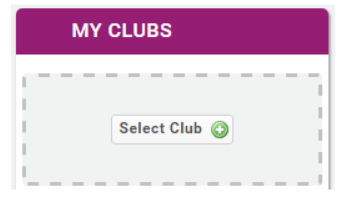 You then need to select a membership type by clicking on ‘Membership Category’. 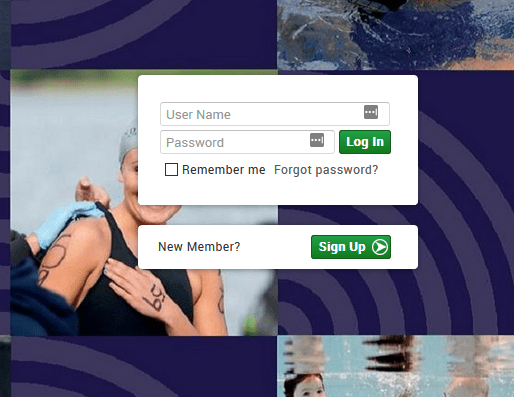 Select from ‘Swimmer’ or ‘Non-Swimmer’, fill in the details and click ‘Next’. You will then be prompted to select your club and this will go to the Club Membership Secretary for approval. Search for the club and press ‘Select’.